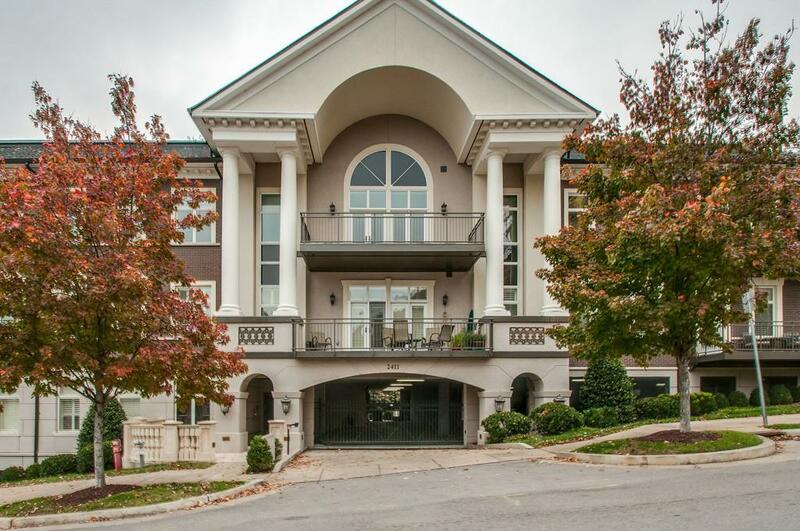 2411 Crestmoor Rd Ph4 Ph4, Nashville, TN 37215 (MLS #1919186) :: Maples Realty and Auction Co. 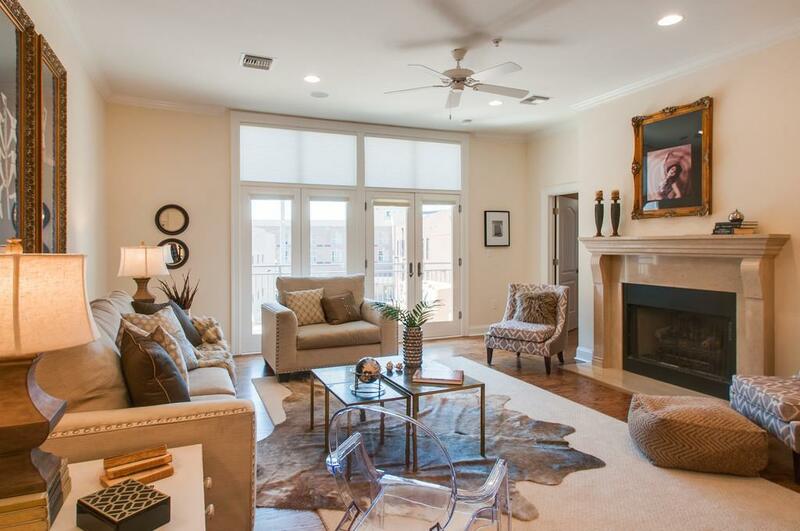 Imagine this low maintenance luxury lifestyle! 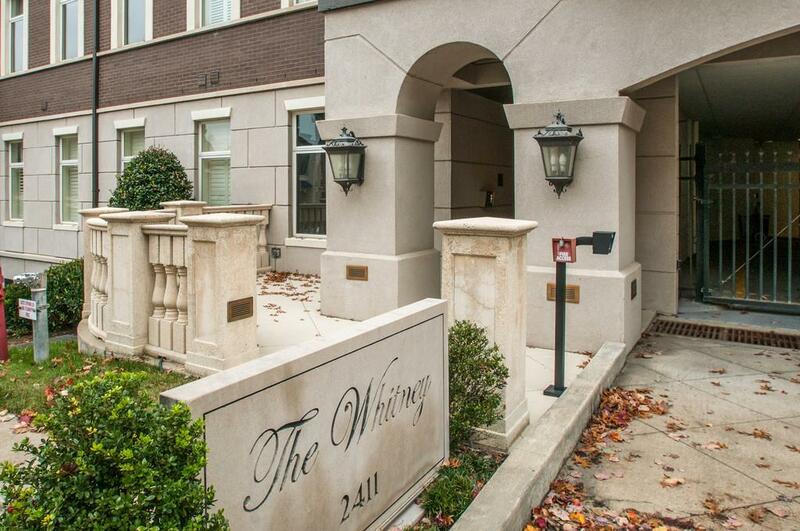 The Whitney is Green Hills's premier luxury building with central location, secure assigned parking, storage units, and lovely outside common area. 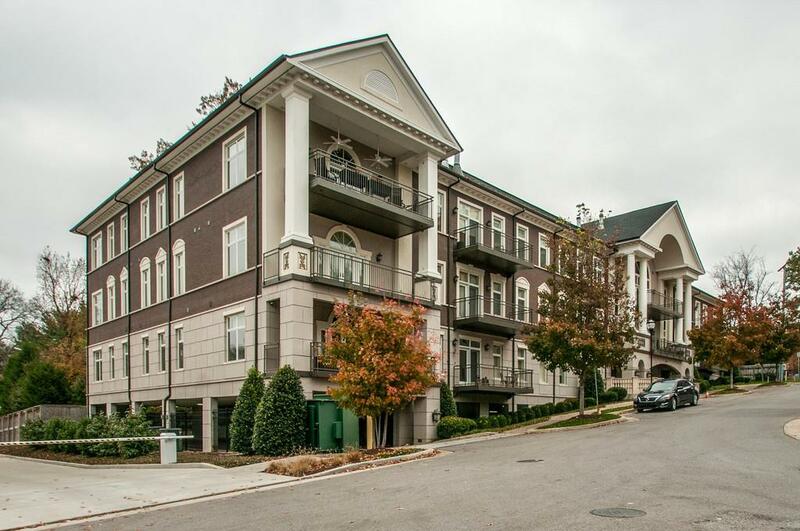 Renovated and refreshed with white cabinetry and counter tops, built out closets, upgraded baths high end Hunter Douglas window coverings.